There are many ways of investing in renewable energy. Some of them are more risky and the others are safer. As usual, the risky options can bring more profit – sometimes faster, sometimes you must wait – the safer ones demand a longer period of your patience before you start earning. We list the different ways starting from the most sheltered position to the least. Before making the final decision, cogitate about two aspects: whether you are a daredevil or not really, and what your investment prospects are. 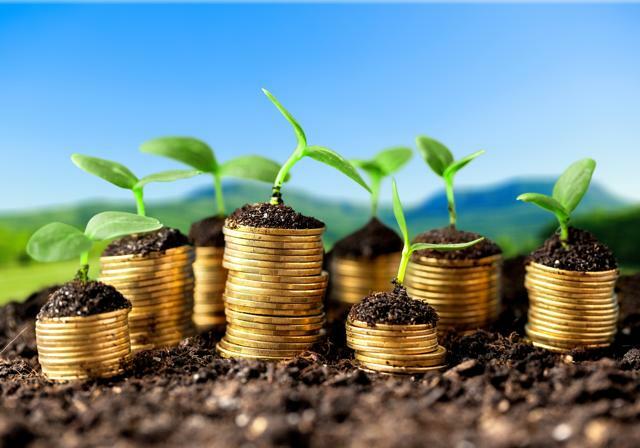 Both companies and individual investors can invest directly, even in small amounts. Joinmosaic.com – a crowdsourcing startup enabling you to get into a solar project, investigated by Mosaic team. The interest rates are set between 4.5-6 percent for 5-6 year of obligation period. Bonds: It is a good way of investing for people who prefer safer options. Now, there are $9 billion of bond available for investors, and the number is going to increase. Another strategy is to buy stock in a company. This option has become safer after the creation of ETFs (exchange-traded funds). TAN – the Guggenheim solar industry. You can invest in a fast developing solar energy use with great prospects for the future. PBW – it is The PowerShares WilderHill Clean Energy Fund – a renewable energy industry which also shows optimistic prospects for growth in the future. LIT – connected with mining and production of lithium. By investing in LIT you invest in the future of the electric cars. After some noted falls there is probably time for their advancement. This option is for more patient risk-takers. You buy individual stocks in a renewable energy company and you either become stressed out because of the unstable stock prices fluctuating in short periods of time or choose the companies which handle not only renewables and your situation becomes more stable. 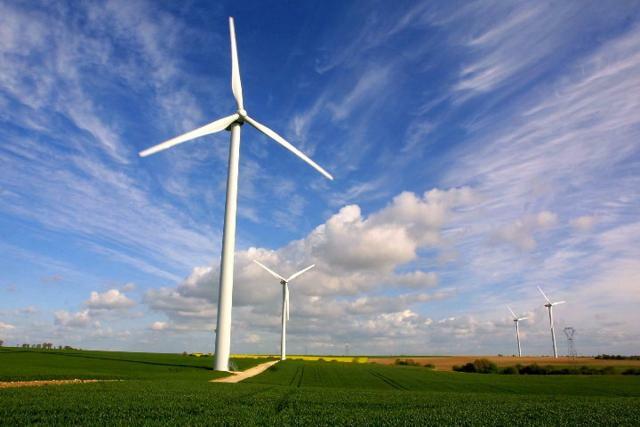 GE – the company believing in the wind power. GE Wind- owned by GE, is the American leader of wind turbines production. Siemens – this German firm invests a lot in wind and solar power. GM – an American auto company producing electric cars. Invest if you believe in this industry. Tesla Motors – a very fast-developing company producing electric cars, with a great potential. PG&E – a utility company from California, American ownership leader in renewables. It offers good safe returns and a dividend. Solar City – the US largest solar installer, with 32 % of the residential installations market’s share. Cree – a generator of energy-efficient items. People who believe in their personal entrepreneur abilities can try creating their own renewable energy venture. Taking the solar power into consideration, to bring 1-3 megawatt project to life you will need at least $50,000 at start – it will cover all the needed documents as well. If you manage well, your profits can be really high. Previous Previous post: How to raise your FICO credit score to 750? Next Next post: Solar power cheaper than the energy of wind?